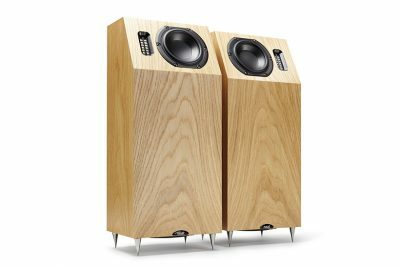 For over twenty years Neat loudspeakers have been hand crafted by a dedicated team based in Teesdale in the north of England. 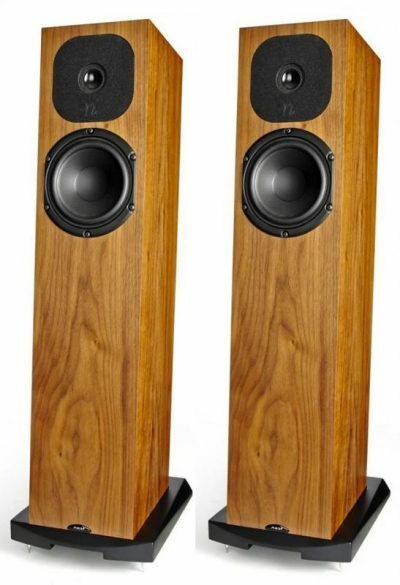 These loudspeakers are widely considered to offer the very best in High-End audio reproduction, regardless of size or price. An equally dedicated group of distributors and dealers around the world can also demonstrate why, if it’s the ultimate musical experience you seek, Neat is the perfect choice. Most models are available in a range of superb real wood veneer finishes and special premium finishes can also be specified. 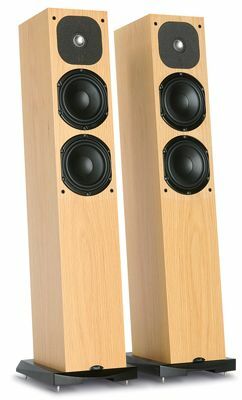 The development of a Neat loudspeaker invariably involves hundreds of hours of listening tests. The Neat listening room is the starting point, though a new design must prove itself in a variety of different rooms and systems before it is signed off for production. 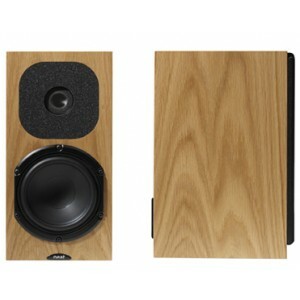 Other Neat Acoustic products available. Please ask.